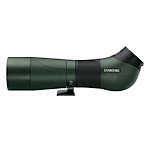 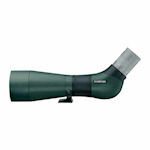 Swarovski ATS/STS HD spotting scopes are high-quality traditional spotting scopes. They are available with angled or straight prisms and with either 65- or 80mm diameter objectives lenses. 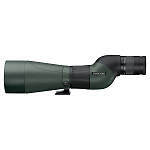 Featuring premium quality HD glass, the ATS/STS scopes are compatible with and require your choice of 25-50xW or 20-60xS eyepieces, which are sold separately. 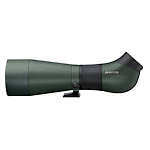 ATS/STS scopes are made of aluminum alloy, rubber armor coated, and are completely fog- and waterproof.